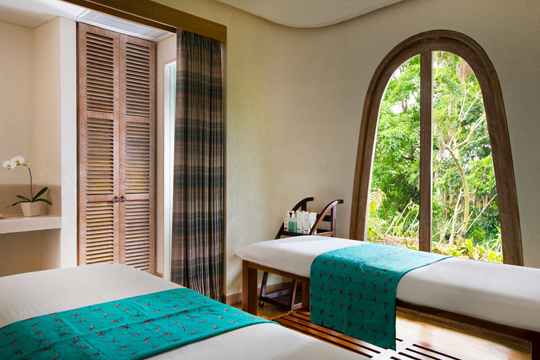 The Spa, conveniently located within Padma Resort Ubud on the edge of a breathtaking river valley, welcomes you to experience authentic treatments delivered by an impeccably trained team of Indonesian therapists. 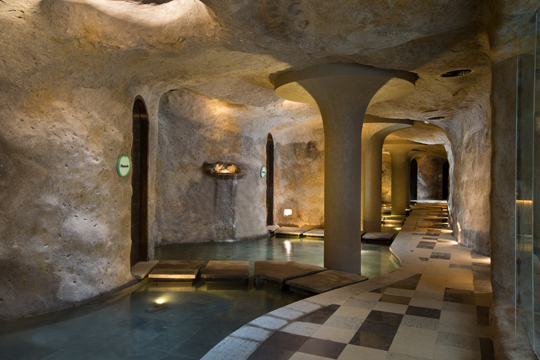 Inspired by centuries-old Asian rituals, and offering globally renowned cutting-edge treatments to round out its extensive menu, every experience is enhanced with prestigious spa product lines, including Elemis. You are invited to fully relax in one of The Spa’s beautifully appointed treatment suites, where time stands still and you have the freedom to nurture mind, body and soul. A sophisticated sanctuary that inspires inner bliss, no holiday in Bali is complete without a few hours spent in Ubud, the island’s healing and cultural arts centre. Be spontaneous and try one of The Spa’s famous Royal Lulur body scrubs, an ancient tradition loved by Java’s royalty for generations. 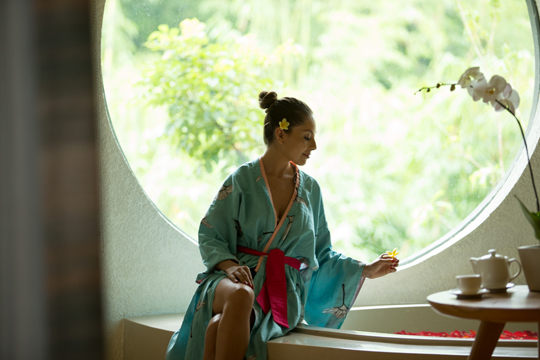 The Fruit Active Glow facial offers anti-aging benefits, whilst the Frangipani Petal Warm Oil Massage promises to be the highlight of your wellness journey.